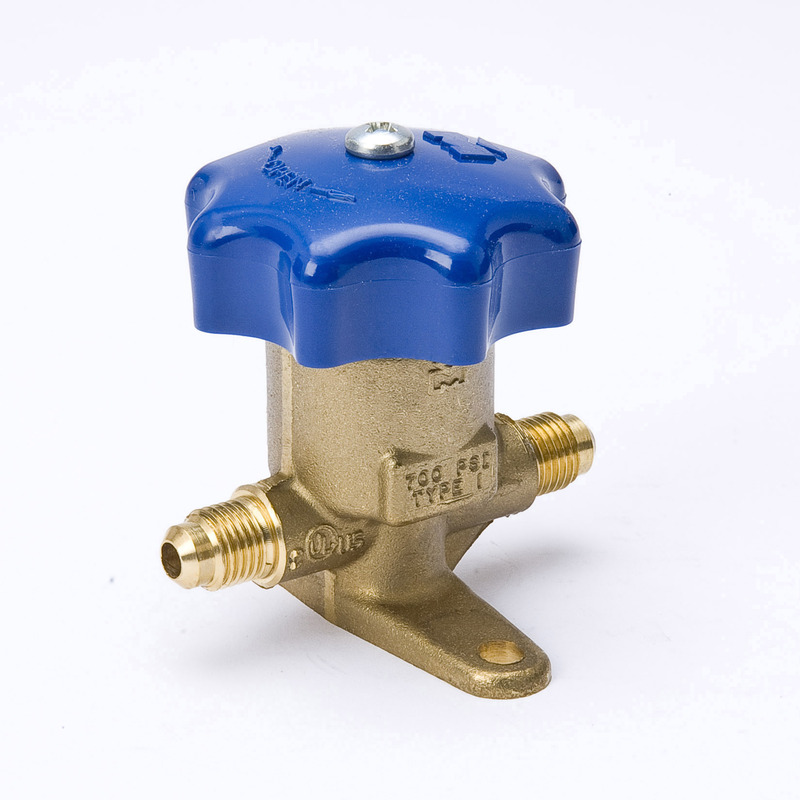 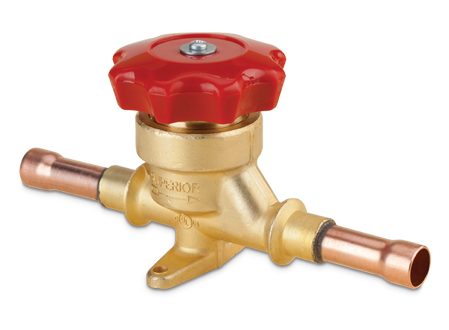 Evergreen’s Packless Diaphragm Valves are efficient valves with bodies that are forged brass having full size openings to ensure minimum pressure drop and maximum flow. 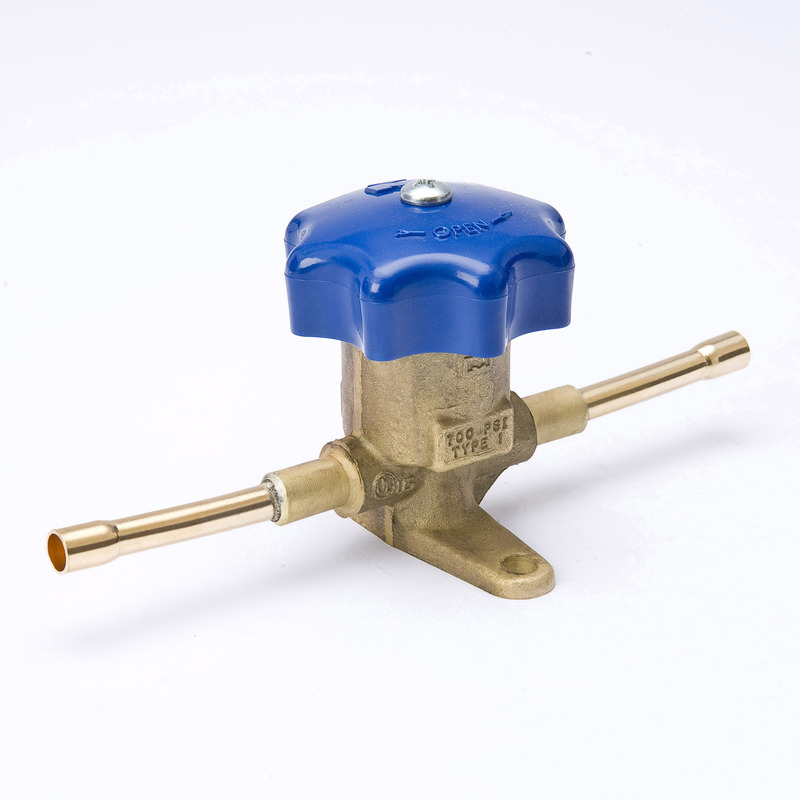 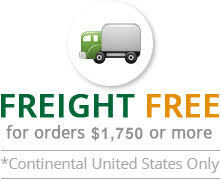 They have integral mounting brackets that make installation easy. 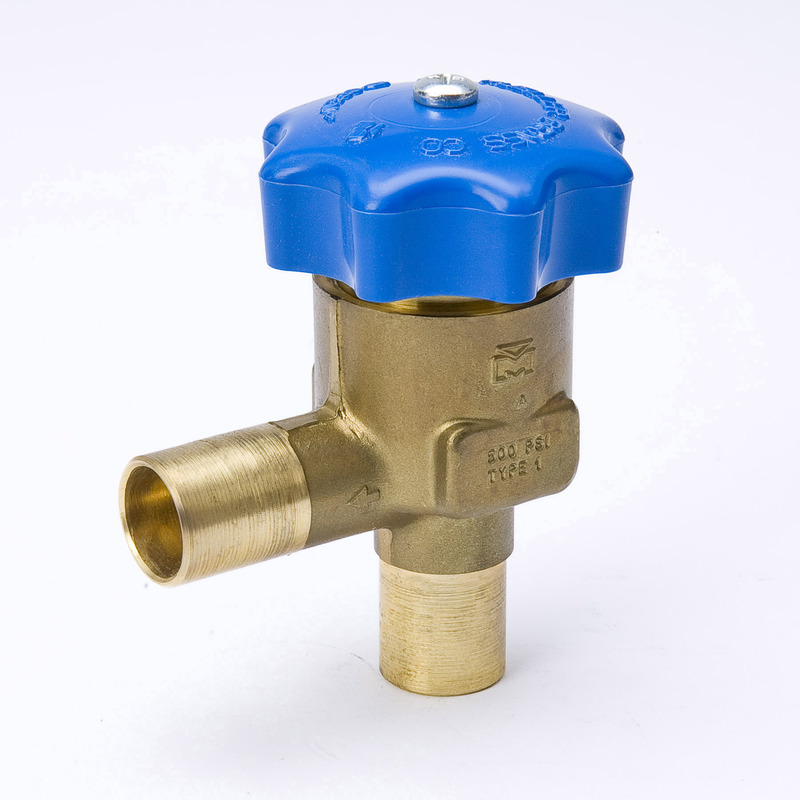 The valves are intentionally over-sized to produce a perfect combination of precise, tight sealing and long wear. 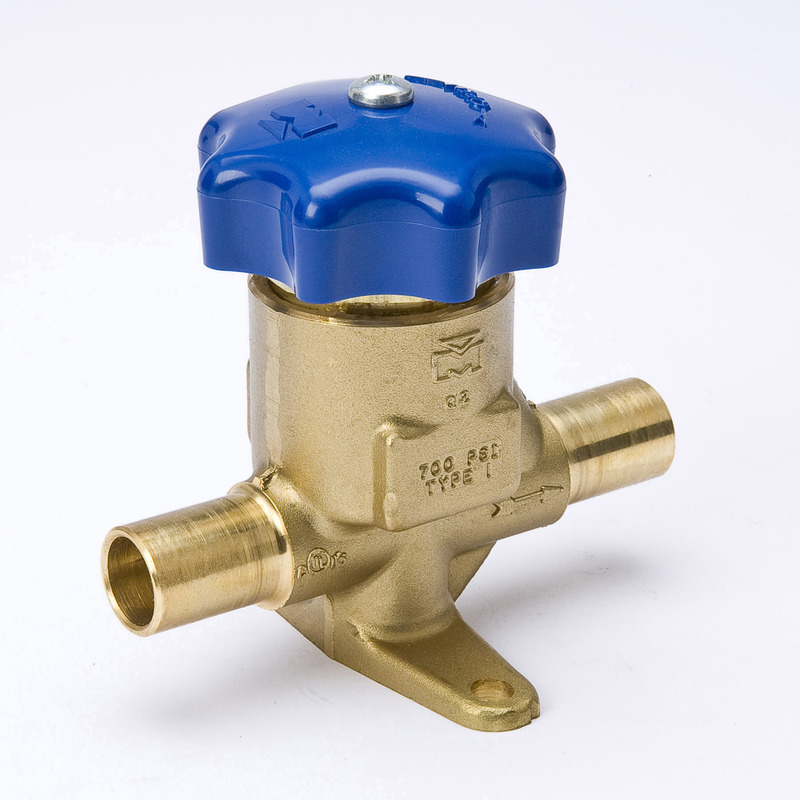 These Packless Diaphragm Valves feature a counter seat design for no moisture intrusion.